What's with the lack of posts? I've gotten a few emails lately wondering why there's been so little action of late here at the blog. The simple answer is time; or my lack of it. A family member was injured in September and since then most of my free time has been taken up with helping them. By mid-November, this situation should begin to ease some. And then I'll get back to blogging. I'm seriously looking forward to that! Until then, here's a mysterious picture from someplace, sometime in Oshkosh. Cask and Caskets 2018 happens Saturday, October 27 at Hilton Garden Inn Oshkosh. 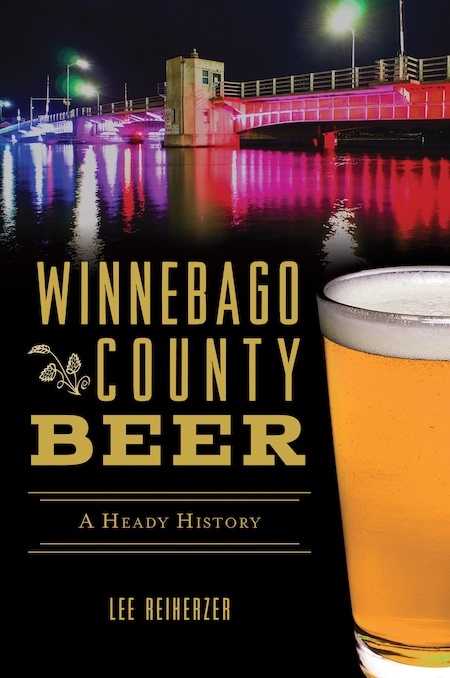 This is Oshkosh's most unique beer event. Hands down. And it's free. No gimmicks, this is a free beer festival. I'll explain how that happens in a moment, but if you want to get in on it CLICK HERE then hit the big blue SIGN UP NOW button at the other end of the link. Follow the simple instructions and you're in. The event begins at 7:30 pm and goes until 10:30. Cask and Caskets was hatched by the Society of Oshkosh Brewers in 2013. 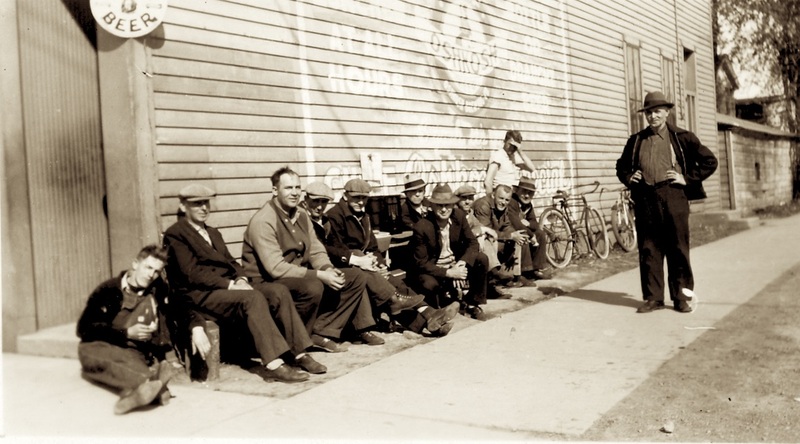 The idea was to create an outlet for members of the homebrew club to share their beer with a wider audience. And that's the first point of differentiation here. 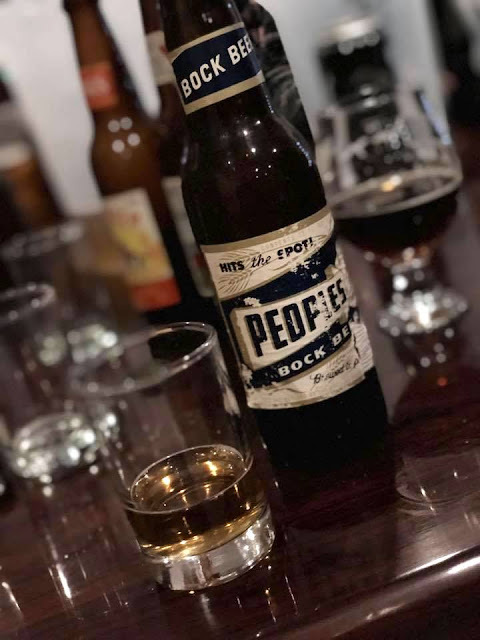 All of the beer, mead, wine, and cider pouring at Casks and Caskets is homemade by members of the Society of Oshkosh Brewers. It’s all one-of-a-kind stuff you'll find nowhere else. When the event began in 2013, there was an admission charge. Same in 2014, when the SOBs held their second round of Casks. The money raised at those earlier events went to charity. Every penny of it. The cost of producing all that beer was shouldered by the homebrewers who donated their time, skill, and beverages to the event. That wasn't good enough for the State of Wisconsin. Because the beer was untaxed, state officials decided the event was not in keeping with the letter of the law. They shut it down. Last year, after a couple years of wrangling, Casks returned. This time there was no admission charge. If you signed up and showed up you drank without having to open your wallet. That’s how it will work again this year. 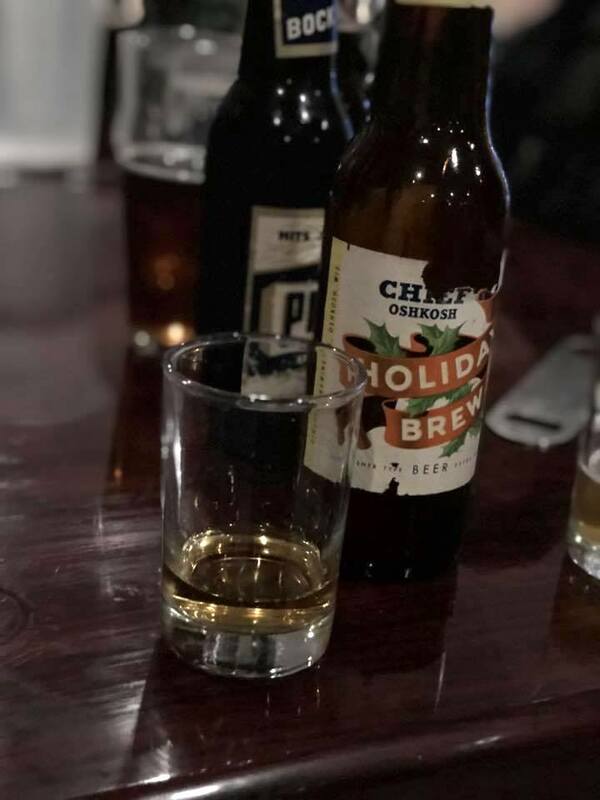 Casks is still a charity event with money raised through raffles, business sponsorships, and donations, but there’s no charge to attend and drink your fill. Money raised will help support the food pantries of Oshkosh. And what will we be drinking this year? It's an all-homebrew event so it won’t be anything like the standard lineup found at every other beer festival these days. This is the genuine article. 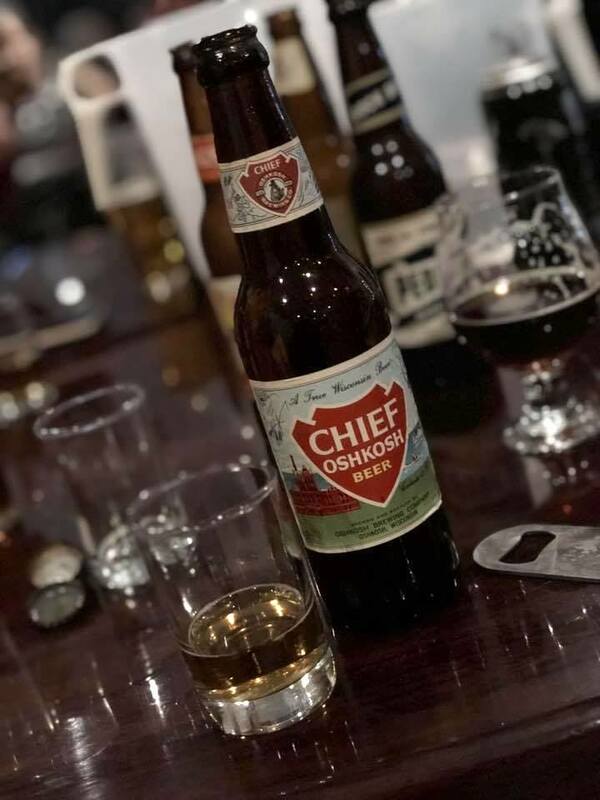 This is beer with meaning. For some homebrewers that means pushing boundaries. It's part of what homebrew is about. And it can get weird. For example, there'll be an Asparagus Stout, and something called Eggs and Sausage Stout. But it's not all fringe stuff. There'll be plenty of homebrewed Barleywine, IPA, Cider, Mead, Stout, and Amber to go around. 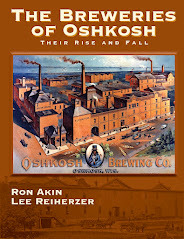 For the past couple years at Casks, a few of us have been reviving old Oshkosh beers. 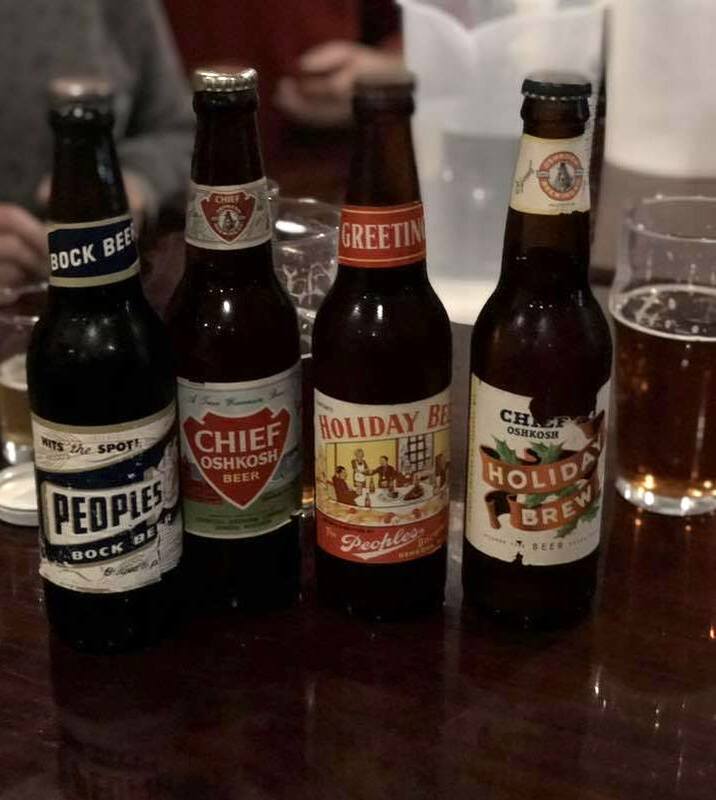 This year Jody Cleveland, Steve Wissink, and myself have teamed up and are bringing six different brews that were once popular in Oshkosh. 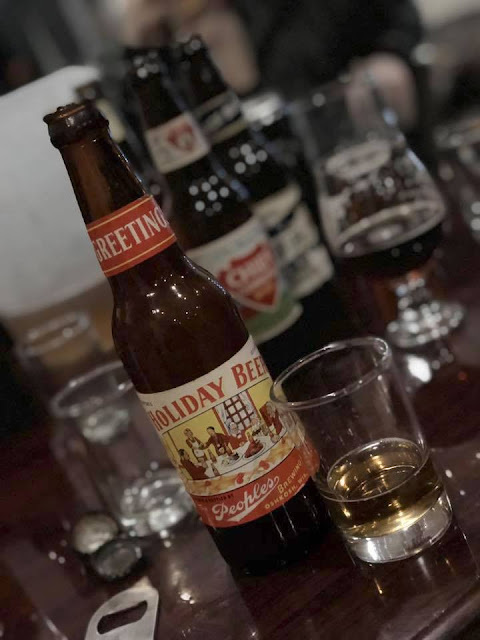 Included are an 1850s Common Beer like the one George Loescher was making at the old Oshkosh Brewery on Bayshore Drive, a Kulmbacher Black Lager of the sort Lorenz Kuenzl was brewing at the Gambrinus Brewery in the 1890s, and the Oshkosh Brewing Company's 1960s Holiday Beer. In all, there'll be over 40 homemade beers, meads, and ciders to choose from (I think there may be a few wines there, too). The list is still being populated, you can check it out HERE. There'll also be live music from the 432s, door prizes, bucket raffles, and more. If you go, wear your best Halloween suit; there's going to be a costume contest. 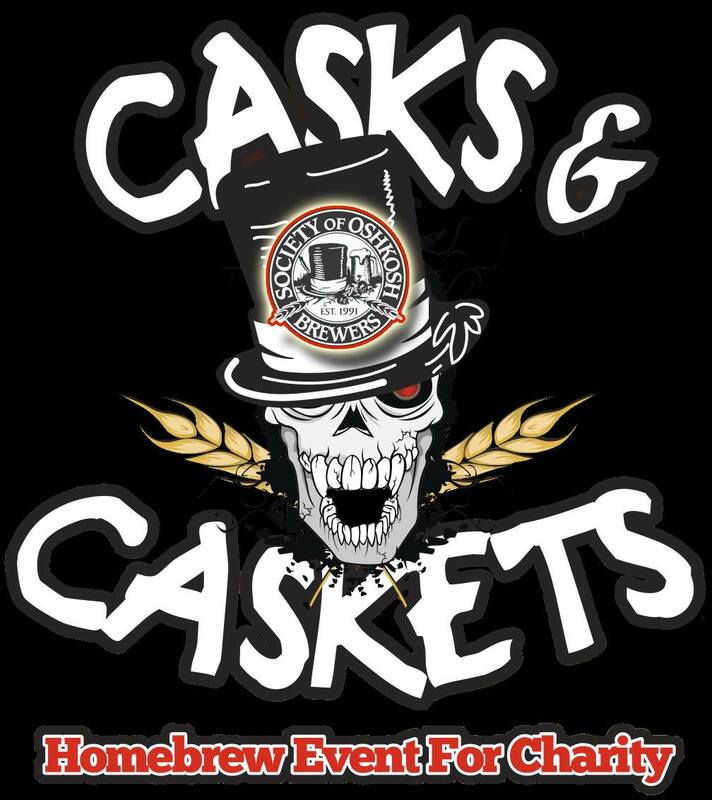 For more info on Cask and Caskets 2018 check out the C&C webpage and the Facebook event page. See you there! And here we have a 38-year-old beer can. 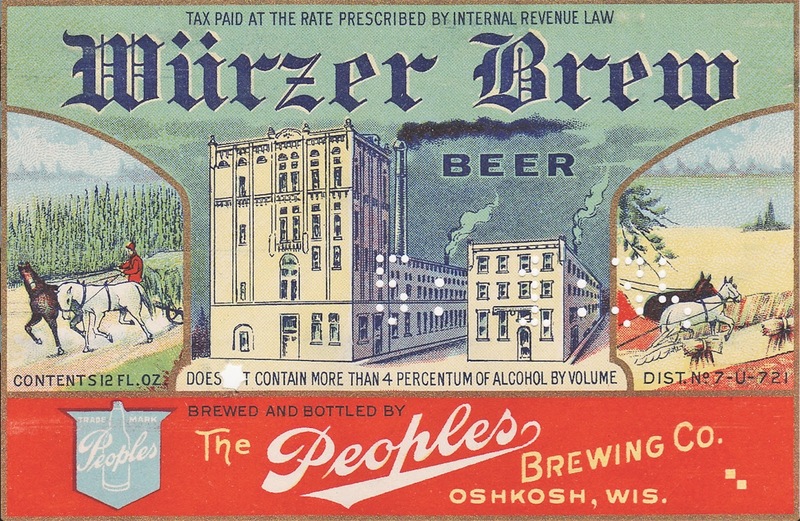 In October of 1980, the Fox Valley Beer Can Collectors held their 1st “Canvention” at Herbie’s Acee Deucee on Oregon Street in Oshkosh. Their commemorative beer can mashes up the old logos of Chief Oshkosh, Peoples, and Appleton’s Adler Brau. At the time, all three of those brands had been defunct for almost a decade. The beer inside that can was brewed by Walter Brewing Company of Eau Claire. And I'm betting it was nowhere near as memorable as the can it came in.